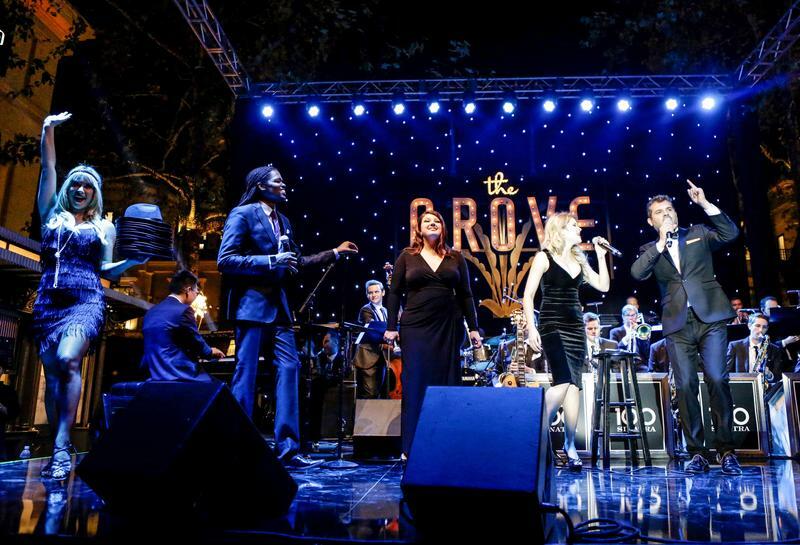 This week on Inside the Arts, the historic Blue Room comes alive as the Roosevelt New Orleans celebrates its 125th Anniversary with the Great American Speakeasy Supper Club. This week on Inside the Arts, bold colors pop on an unusual canvas. 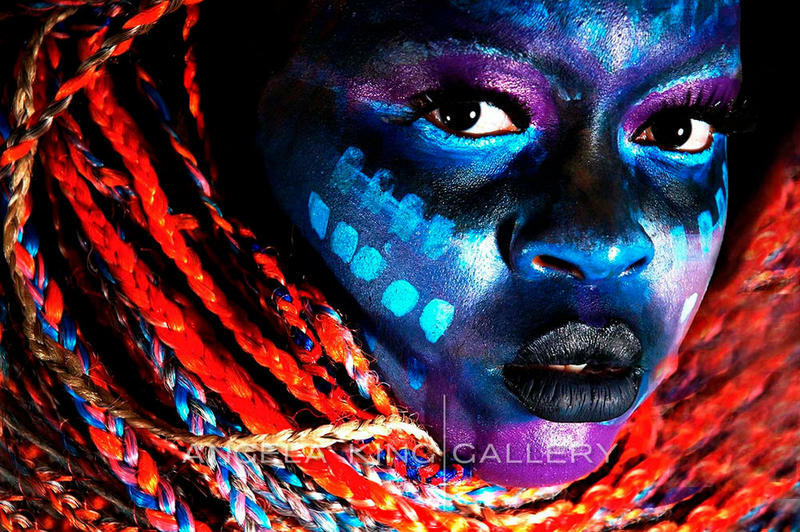 We meet Tajah Olson, an African performance artist from Malawi who uses her face as a tarp. She portrays Goddesses from her country and beyond, captured in photographs on view at Angela King Gallery. Then, Summer Lyric Theatre continues its 51st season with Ragtime. Director Michael McKelvey joins us with actors Leslie Castay and Brandon Nase. 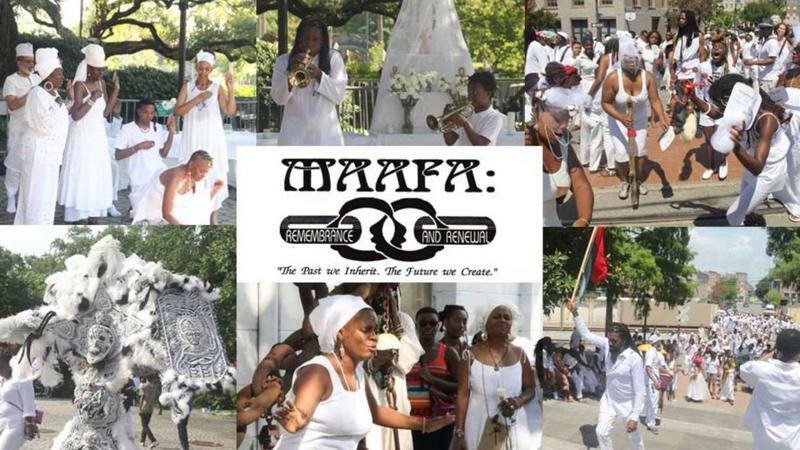 This week on Inside the Arts, a Central City mainstay, the Ashé Cultural Arts Center celebrates its 20th Anniversary. We talk with co-founder Carole Bebelle. This week on Inside the Arts, playwright Regina Taylor's Crowns continues its run at Le Petit Theatre. 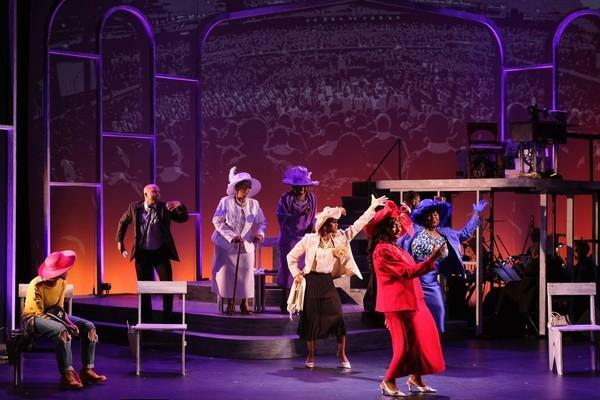 We talk with the gospel musical's director Tommye Myrick and actresses Jasmine Johnson and Barbara Shorts. 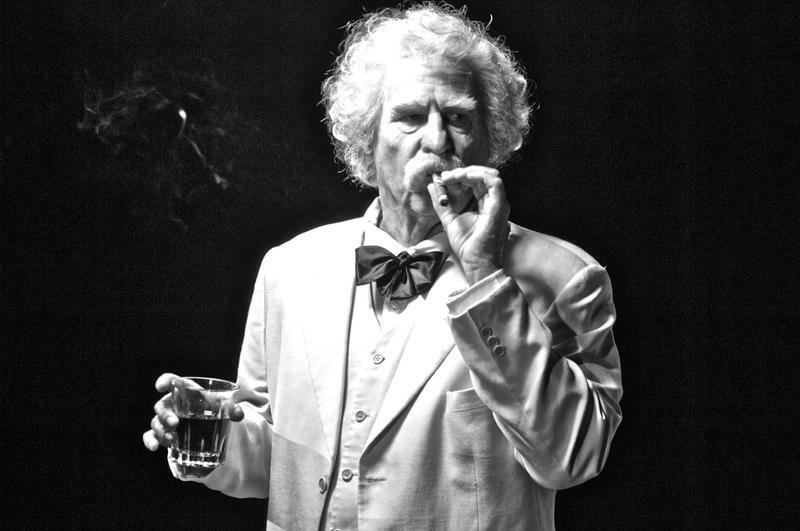 This week on Inside the Arts, actor Val Kilmer is heading to the Crescent City for the film screening of his one man play, Citizen Twain. Event producer, Jonathan Mares stops by for a chat. 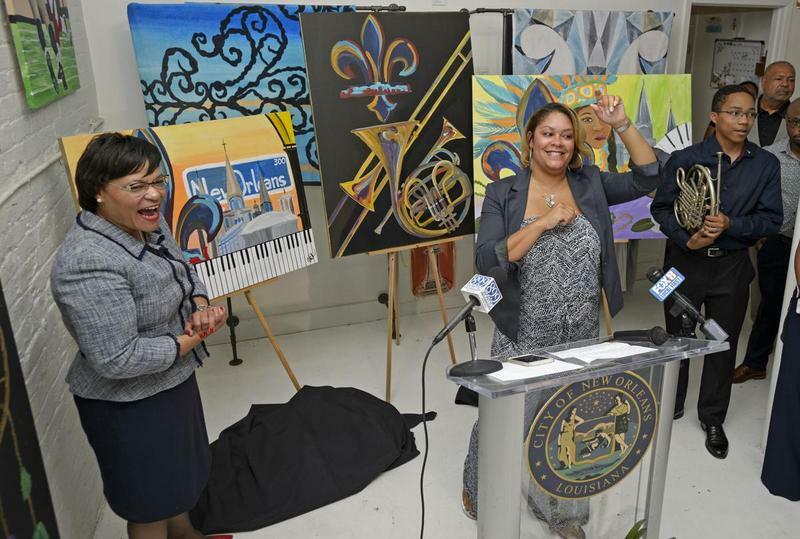 This week on Inside the Arts, we meet the artist behind the logo for Mayor Cantrell's "City of Yes" message. This week on Inside the Arts, the countdown is on to the 2018 ESSENCE Festival presented by Coca-Cola. 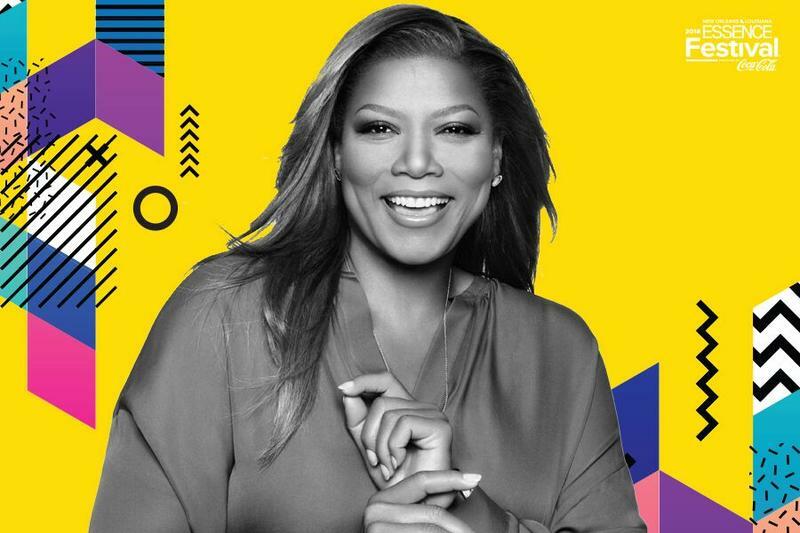 Entertainment powerhouse Queen Latifah headlines. 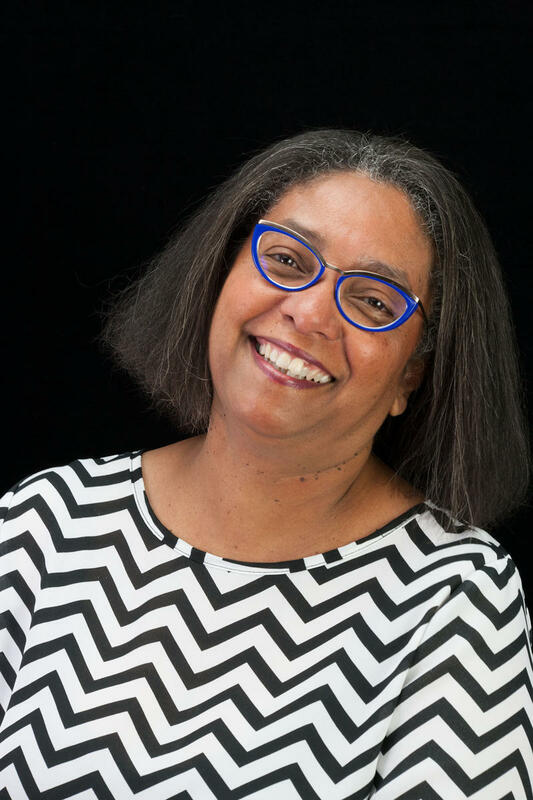 We talk with ESSENCE entertainment editor Cori Murray. Summer Lyric Theatre is gearing up for a pre-season concert … a tribute to one of the country’s most successful composers. 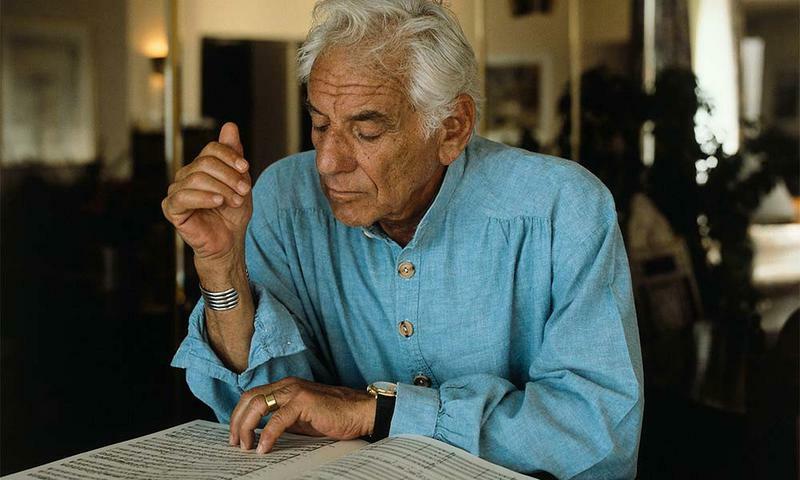 Bernstein at 100 features music from Leonard Bernstein’s stage works. We talk with Summer Lyric Theatre's artistic director, Michael McKelvey. This week on Inside the Arts, Southern Rep Theatre continues its run of All the Way. 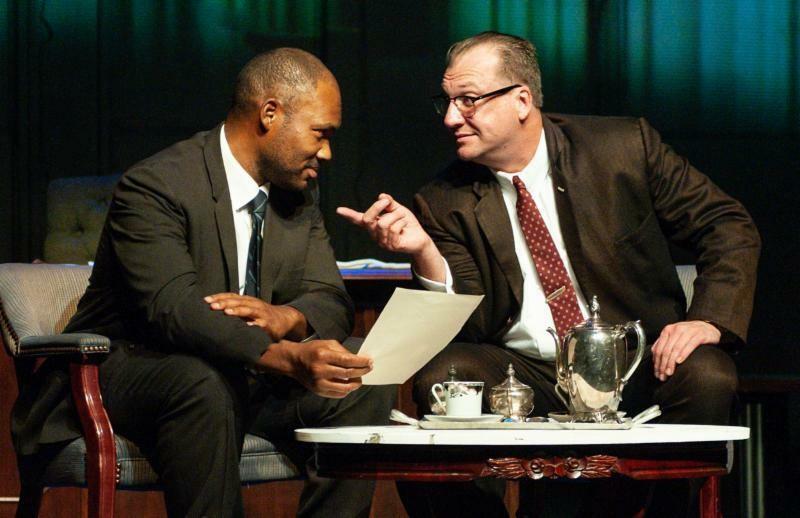 The Tony Award winning drama by Robert Schenkkan takes us back to the 1960's and the struggle to pass the Civil Rights Act. Actors Dominique McClellan and Jason Kirkpatrick stop by for a chat. 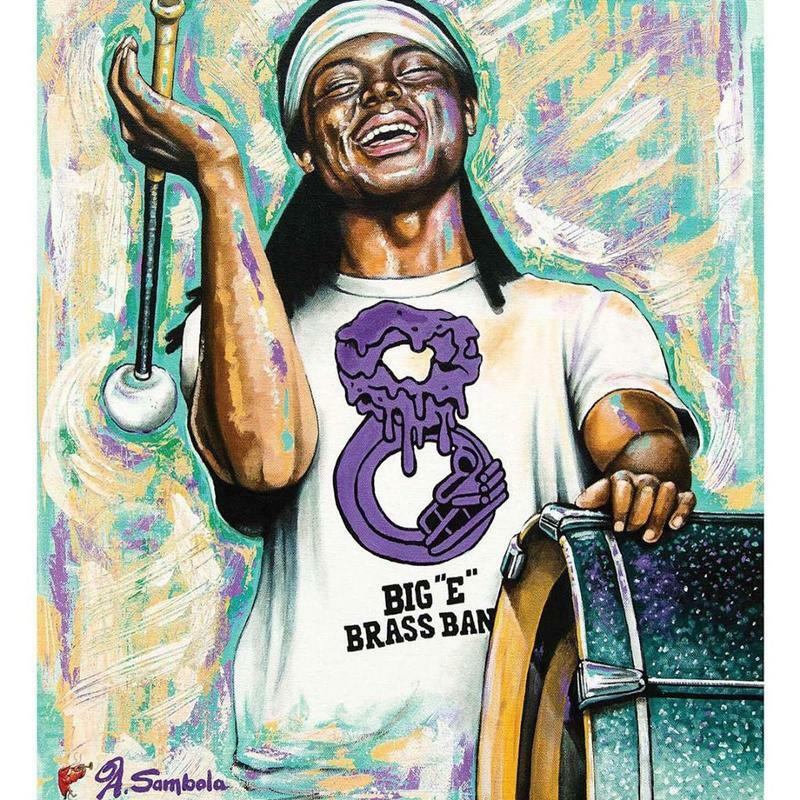 The 4th Annual Slidell Jazz and Blues Festival kicks off this weekend on the Northshore.  We talk with festival spokeswoman Robin Marquez.